Who will be Crowned the Queen of May? The Penguins Are Here! For the whole month of May here at The Penguin Theory we are celebrating all things Penguin with our month long event : May there be penguins! 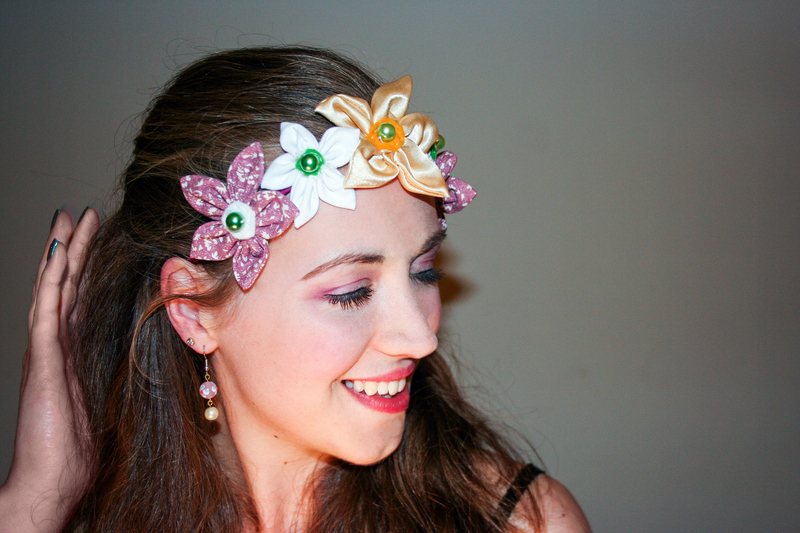 To kick it all off and to celebrate the first of May and the Mayday bank holiday I am giving away this gorgeous, handmade, flower crown to one lucky winner! 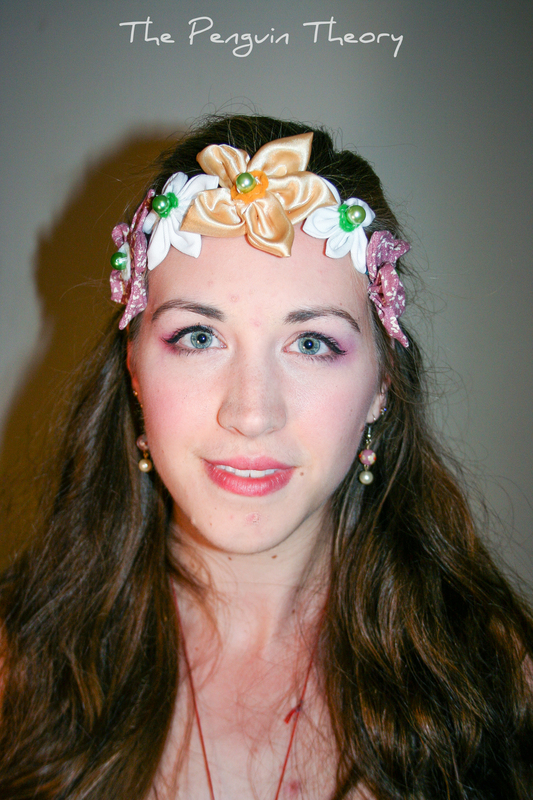 May day traditionally involves Morris Dancing, May poles and crowning one lady the Queen of May, so I am giving away one gorgeous ‘Queen of May’ flower crown to one lucky winner, but there’s a catch. You can’t enter for yourself. Instead I want you to nominate someone to be crowned ‘Queen of May’. Comment in the comment section or on my facebook page with the name of your nominee and why you think they should be crowned the ‘Queen of May’! This can be anyone, family or friends, boy or girl, for any reason. Maybe they helped you, maybe they’ve been through a lot and need some pampering, or maybe they’re just an extremely happy person who always brings a smile to your face! 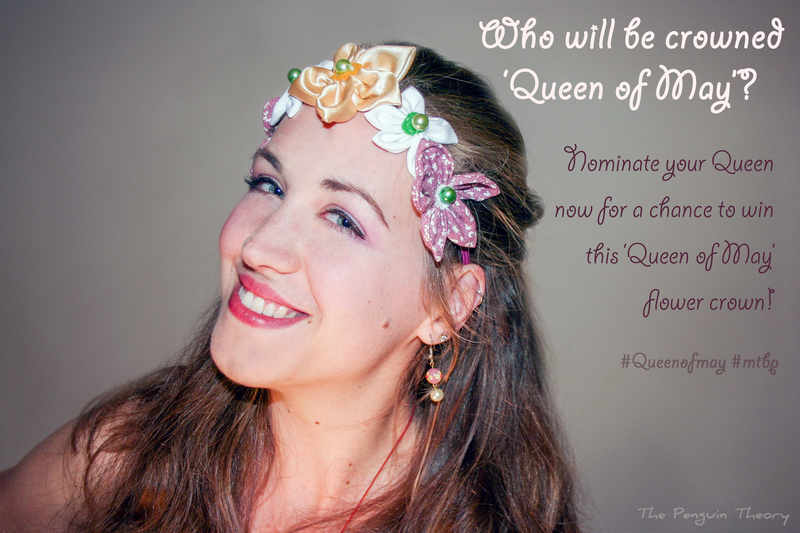 You have until the end of the May Day bank holiday (Monday 5th May, 12pm gmt) to nominate your Queen and I will announce the winner on Tuesday 6th May.